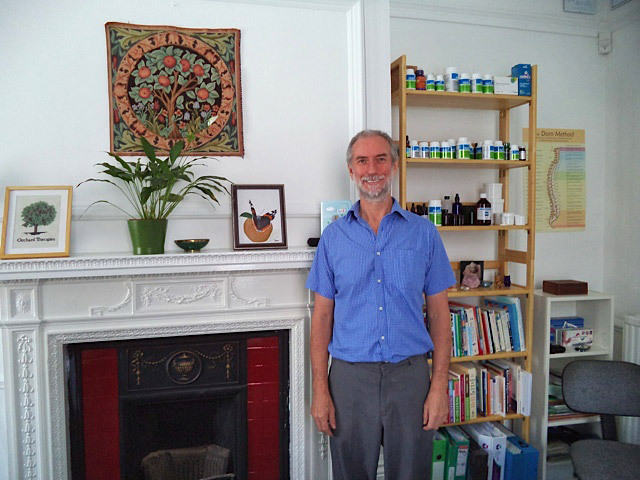 Orchard Therapies is committed to high quality treatments based upon sound alternative health principles. We practice only techniques for which we have specific certificated professional training. Orchard Therapies specialises in therapeutic massage techniques. All massage therapies are effective for muscle problems arising from work, play and general life use abuse and overuse. A relaxed body and mind are better able to deal with life situations than when stressed. Learning to control and balance stress with relaxation is an essential part of holistic health. It should also be a process of life enrichment by doing what brings one satisfaction and a sense of wellbeing. It has also been shown that attitude and behaviour can influence one’s resistance to disease. Orchard Therapies employs a holistic approach along with specialised massage techniques. Treatments are refined by the application of different techniques depending on the presenting symptoms, our recommendations and your personal choice. We specialise in muscle problems, joint dysfunction and repetitive strain injuries. We can help with the aches and stiffness from being in the car for too long, to waking up with a stiff neck, arthritis, back pain and many other common ailments and conditions. Tui na (Chinese medical massage), Sports Massage and Sports Therapy, Aromatherapy and Reflexology are all used to improve general health and wellbeing as well as focusing on individual problems. All initial treatments include a free consultation. Try our free 15 minute taster session. For more information about each therapy we offer, please visit our List of Therapies, or click one of the links on the right-hand side of each page. 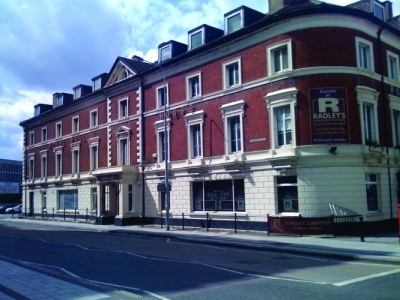 We’ve recently moved, and are now at 45-47 Royal Mail House, Terminus Terrace, Southampton, SO14 3FD. "Andy is little short of miraculous. After several years of trying to find a solution for Golfers Elbow, acupuncture, NHS etc. I came to see Andy. Within a month I was able to play the guitar again and pain was subsiding. Now 18 months later my arm is trouble free. If I get any issues with muscle strains or back pain, Andy is my first call. Thank you."